Exceptional Ranch property on Iron Springs Mesa with 234 acres of open meadows, Aspen trees and great views of the San Juan Mountains. 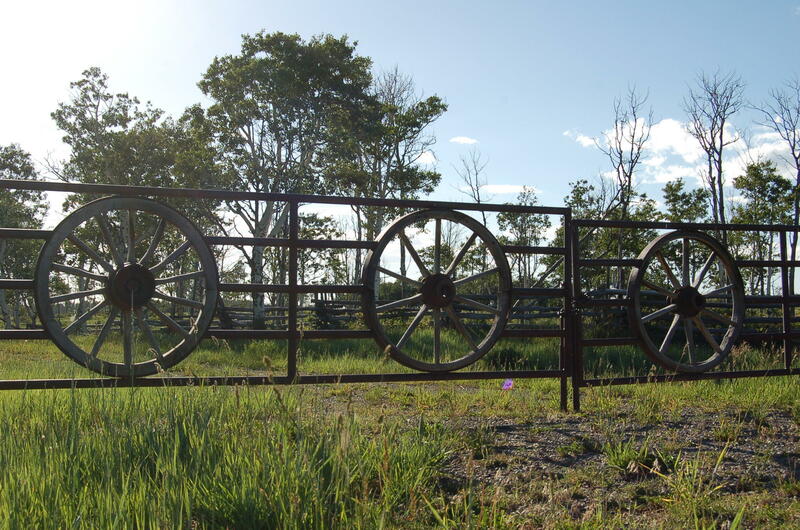 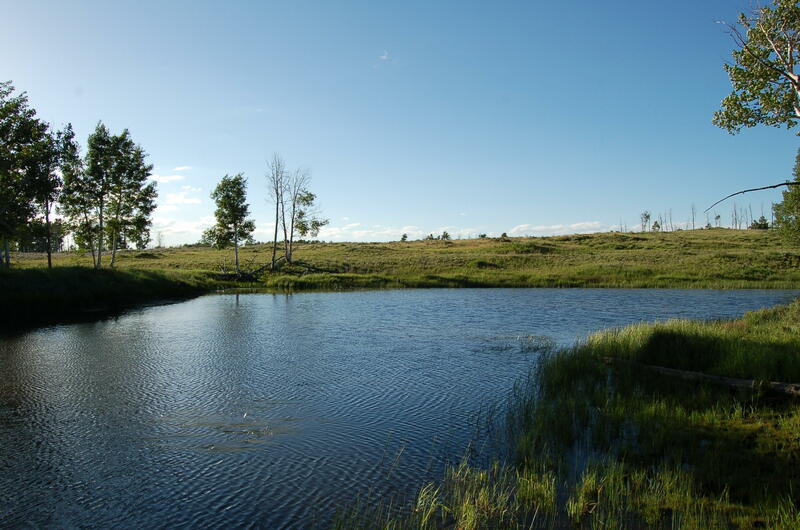 It has decreed Irrigation rights with 2 ponds and can be subdivided into two parcels of 100+ acres each. Access is through Brown Ranch and part of their road maintenance association. 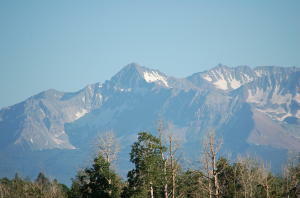 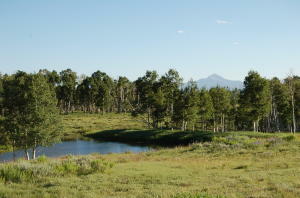 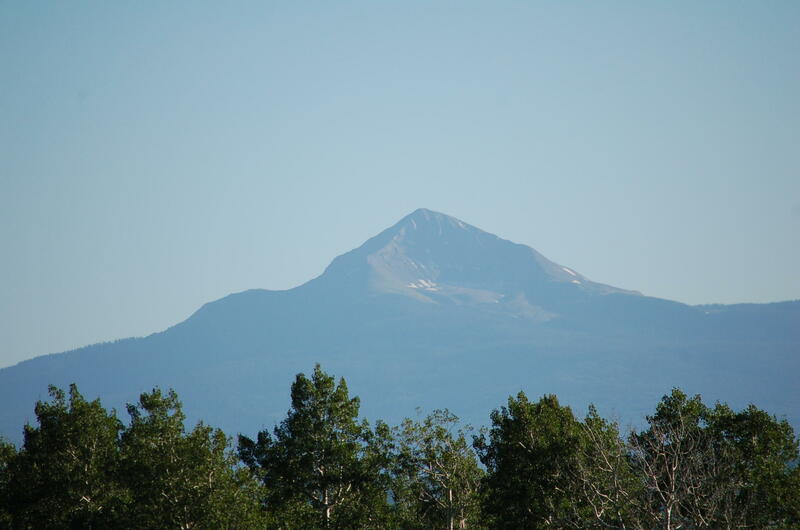 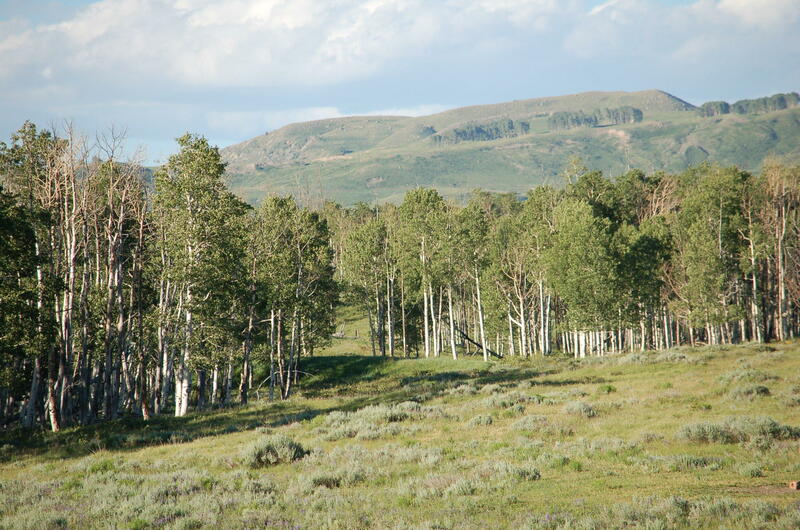 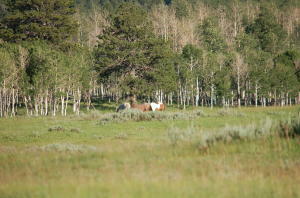 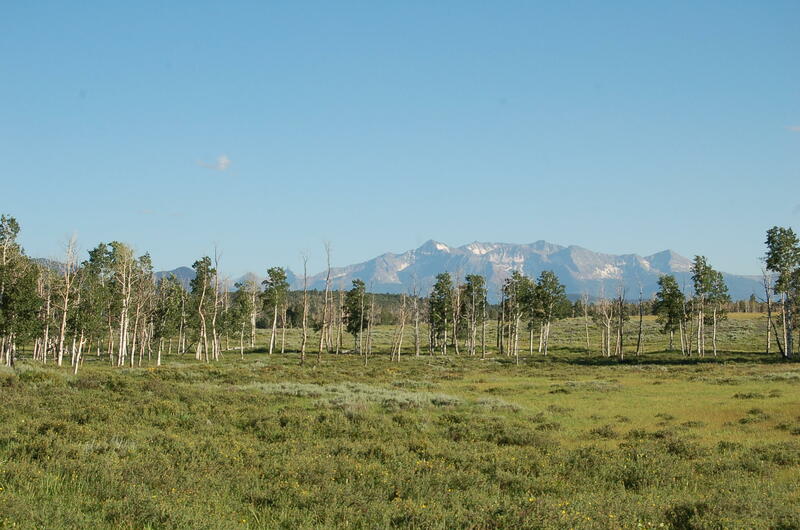 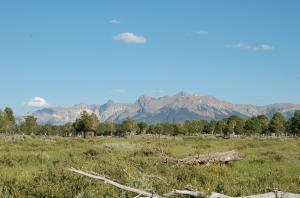 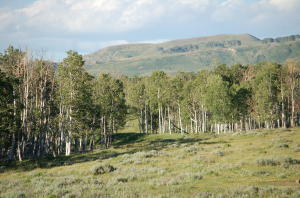 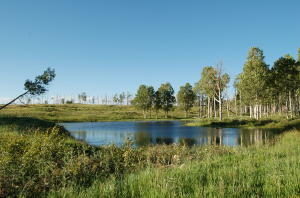 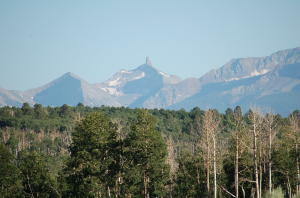 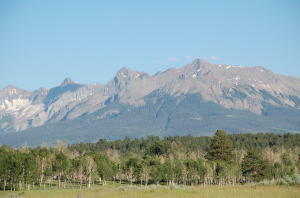 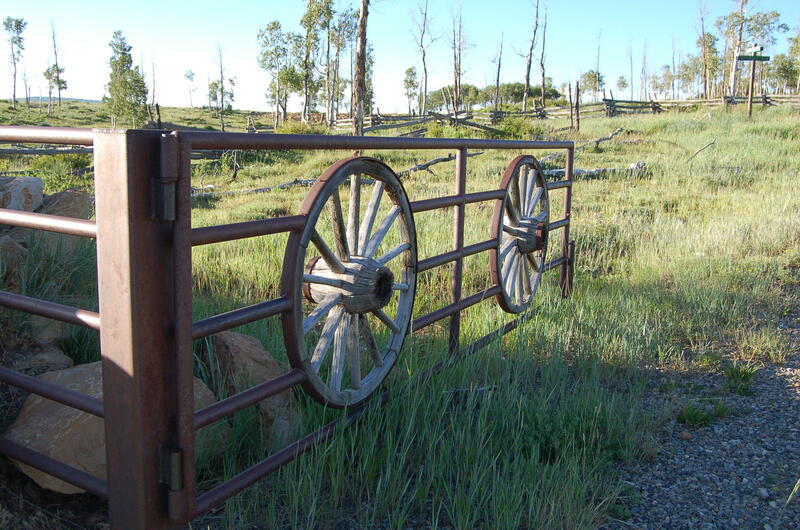 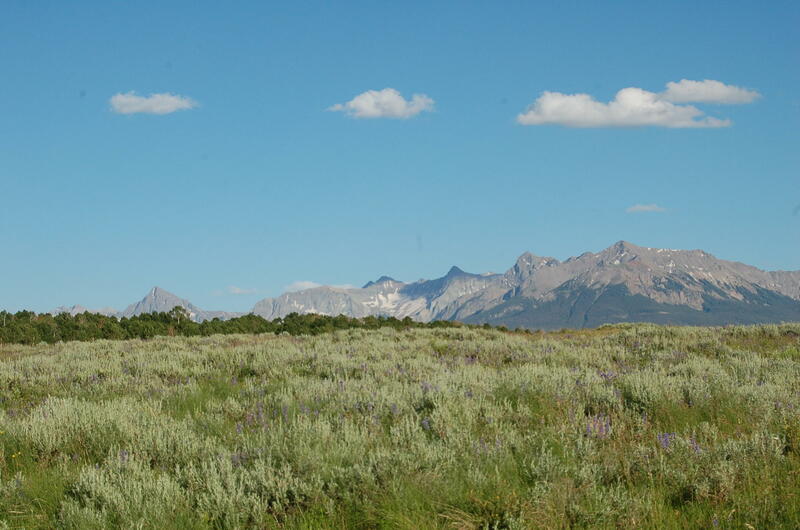 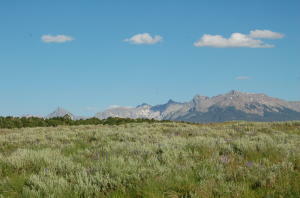 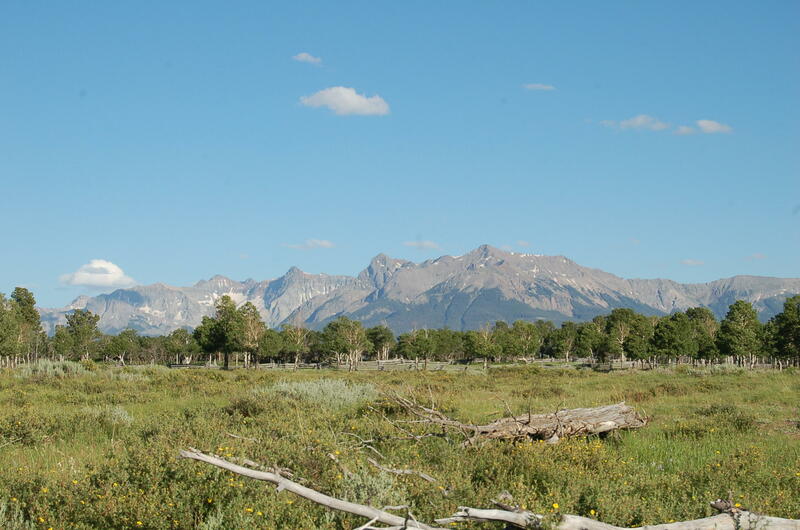 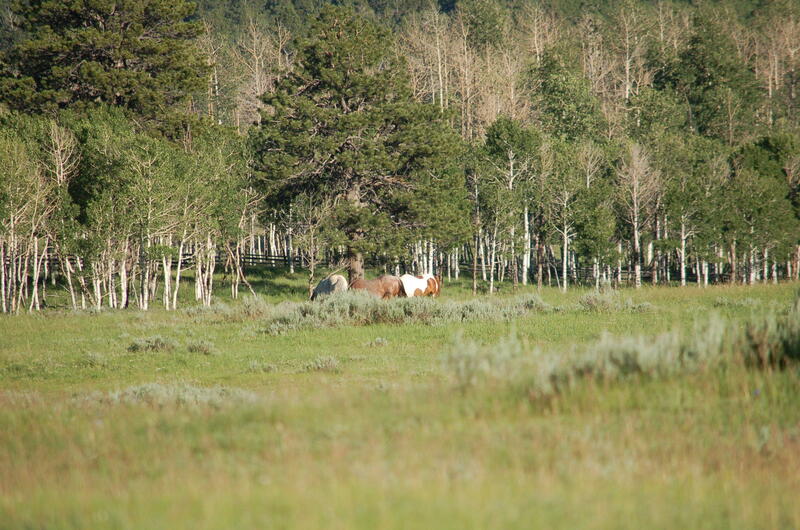 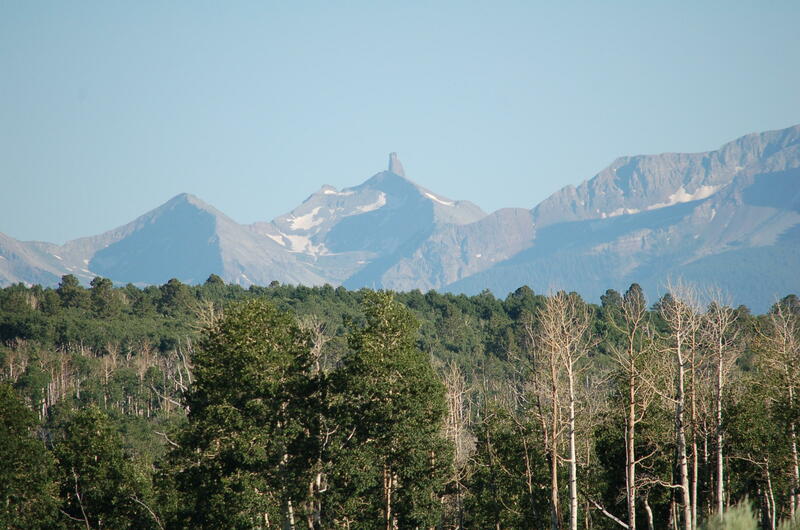 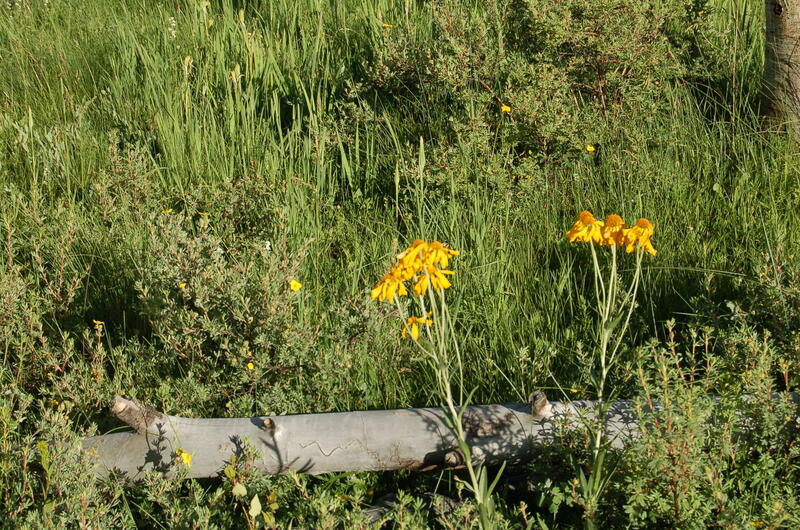 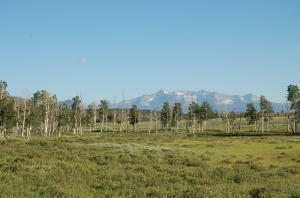 It is in one of the most sought after hunting units in the State of Colorado. 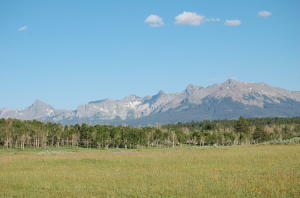 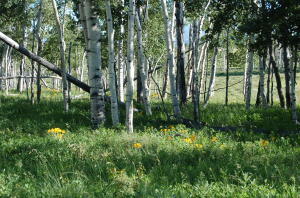 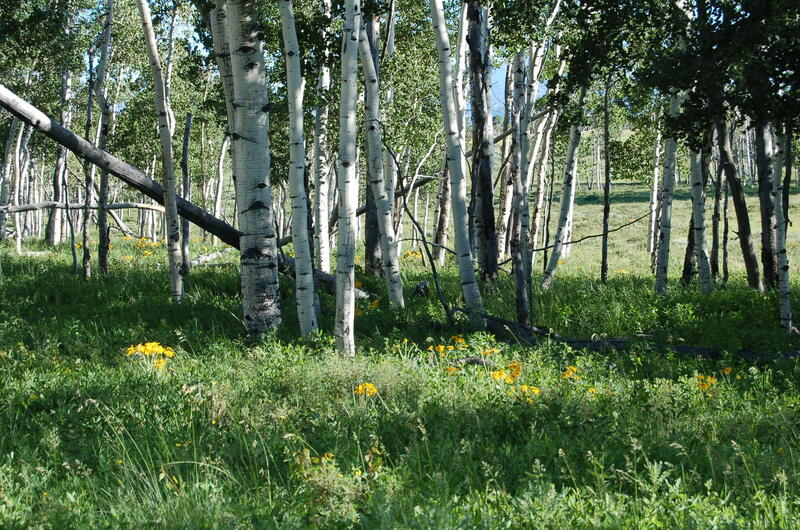 Truly one of the nicest Ranch properties in the Telluride Region. 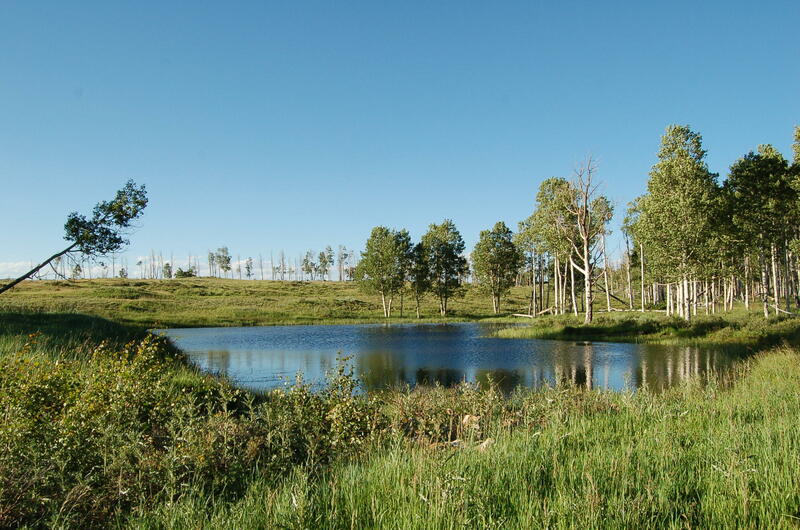 DirectionsHwy 62 to X-48 Road to Brown Ranch Road, continue thru Brown Ranch to Frontier Road, Parcel on left between Hidden Cabin Trail and Tattletail Trail. LegalParcel C The Frontier according to Plat Book 1 Page 2236 recorded 5/12/97 less that portion lying North of Tattle Tale.. 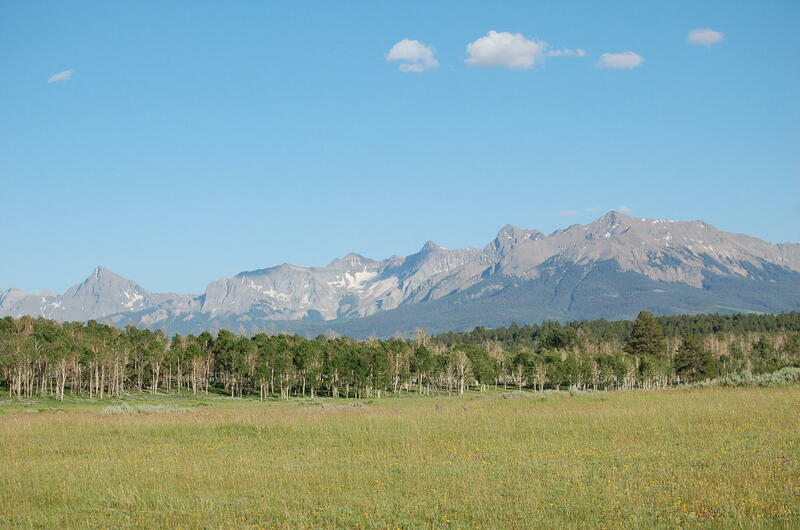 Listed by Scott Bennett of TELLURIDE REAL ESTATE BROKERS, INC.